Attracts squirrels, chipmunks, and other backyard wildlife. 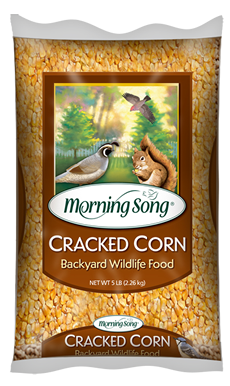 Birds who enjoy corn include jays, sparrows, doves and quail. For use in hopper of platform feeders.